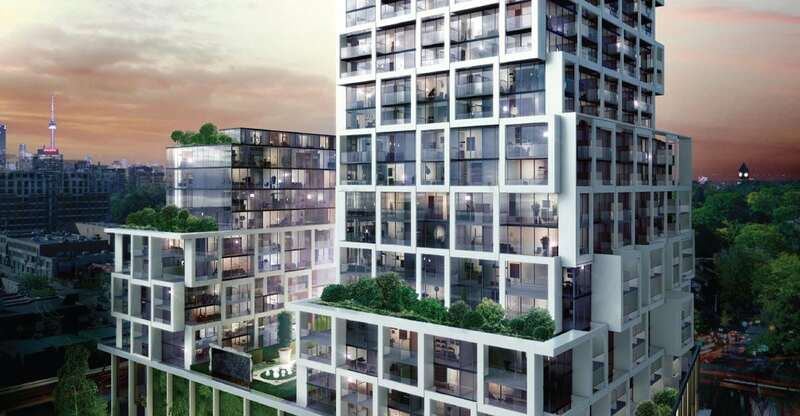 Art Shoppe Lofts - Condos is a New Condo by Freed Developments located at Yonge St & Eglinton Ave, Toronto. Location is 2131 Yonge St, Toronto. We Have following suites available for sale. Type: 2 Bedroom/1 Washroom + 4 balconies!! Amendment: Development Levies, Education, and Utility Meters Capped, and some fees deleted. Suite 2: Corner suite on the 6th floor. Two units were combined to make one large, unique floor plan. Have More Questions? Ask Below!